The burglary lawyers at Ohle & Ohle, P.A. have extensive experience successfully crafting legal defenses for individuals arrested and charged with burglary. Burglary in Florida constitutes entering, occupying or remaining in a dwelling without permission of the owner with the intent to commit an offense. Depending on the circumstances of the alleged crime, the prosecution can charge an individual with a first-, second- or third-degree felony. If you’ve been arrested and charged with burglary, it is critical you contact a seasoned criminal lawyer well versed in successfully litigating a charge of burglary. The penalties for a conviction for burglary can have life altering consequences including a lengthy prison sentence. We understand that being arrested – especially if it’s the first time – can be a very traumatic event, causing severe stress and fear. With more than 20 years of experience representing clients in criminal court, we have the knowledge, experience and commitment to provide aggressive legal representation to obtain the best possible outcome for your case. The burden of proving a crime occurred beyond a reasonable doubt is squarely on the shoulders of the prosecution. In cases of burglary, the first and most important aspect the prosecutor must prove to obtain a guilty verdict is the defendant’s intent to commit a crime after unlawfully entering or occupying a dwelling. Was the dwelling open to the public at the time of the alleged crime? Was the dwelling unoccupied or occupied? Was the defendant licensed to be in the dwelling? Was the defendant invited to enter? Did an assault or battery upon a person occur? Was the defendant armed or did he become armed within the dwelling? These factors will directly affect the degree of the felony charge, and consequently, the severity of punishment the defendant may receive if convicted. Looking for the best burglary attorneys in Fort Pierce? The burglary lawyers at Ohle & Ohe, P.A. genuinely care about clients who retain their law firm and will provide the best legal defense possible given the specific nature of your alleged crime. Your interests are always foremost in our minds, especially when it comes to making decisions that will impact your life. Our burglary attorneys have abundant experience and the necessary skills to take your case to trial, work to have your case dismissed altogether or negotiate with the prosecutor to minimize penalties. 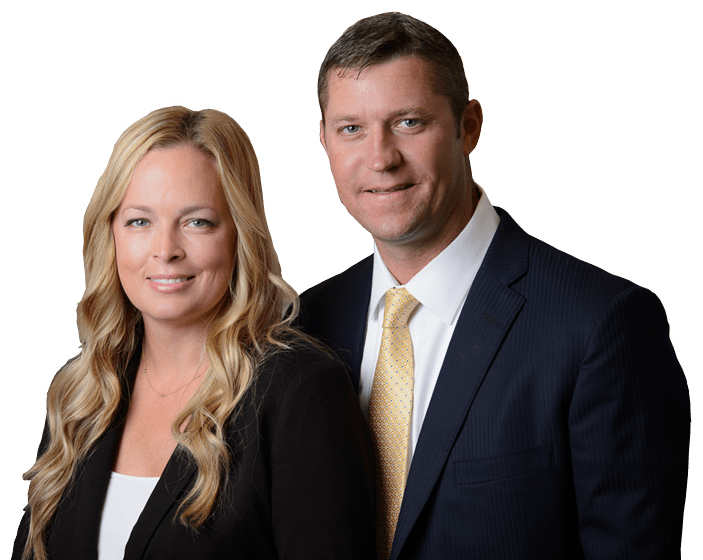 If you have been arrested and charged with burglary in Fort Pierce, Stuart, Vero Beach or Port St. Lucie and need top-notch representation, our burglary lawyers can help you understand your options and rights. Remember, our initial consultation is free.